Good news from Belarus is rare, but last weekend president Alexander Lukashenko pardoned six political prisoners. For the pardoned, all serving multi-year prison terms for challenging Belarus’ autocracy, this is, to say the least, a relief, and has been welcomed by local democrats and the international community. Lukashenko has declared his decision an act of “humanity”. But is, in fact, a carefully timed tactical move to sway the European Union at a time of growing domestic and geopolitical pressure. The question is whether he will succeed this time. Seven countries around the world celebrated the International Day of Solidarity with Belarus on August the 4th. Human and civil rights activists, as well as other people who are simply sympathetic with the citizens of Belarus and who share deep concern about their future, took part in online discussions, talked to people on the streets and posted various material in social media in order to raise awareness of countless violations of human rights in Belarus. 4 August is an international day of solidarity with the civil society of Belarus. This day matters, because of the daily pressure against civil society in Belarus. When a coalition of international civil society organisations, at the initiative of the International Youth Human Rights Movement of Voronezh (Russian Federation), launched the idea of an international solidarity day with civil society in Belarus, the country was coming out of the 2010 presidential election cycle, which symbolically ended with the arrest of the country’s leading human rights defender Ales Bialiatski. The 4 August is key to Belarus, because of Ales Bialiatski’s arrest on this day in 2011. 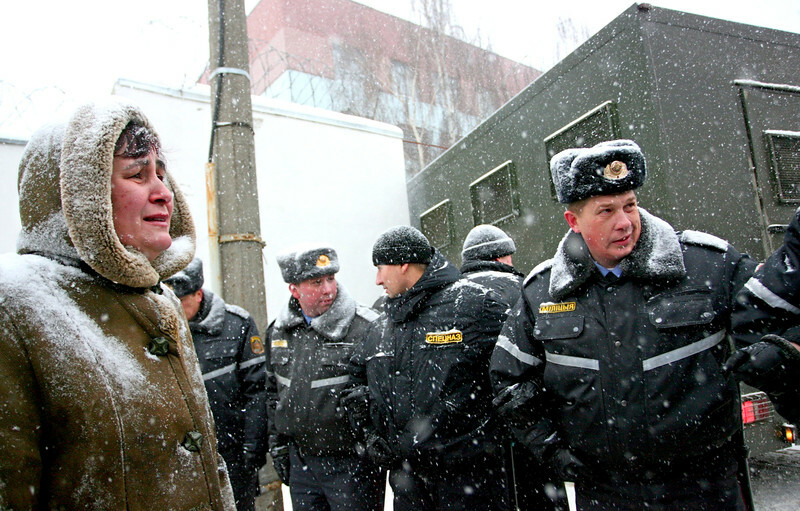 The day is now a symbol of President Alyaksandr Lukashenka’s repeated practice of arbitrary arrest of voices criticising his way of governing the country.